Ikariaaaaaaah.Just being here is healthy. IKARIA –Chosen as world’s 5th “hot spot for Longevity” by Blue Zone’s author, Dan Buettner, as seen on Oprah and Good Morning America. Longevity, vacations CHECK IT OUT. 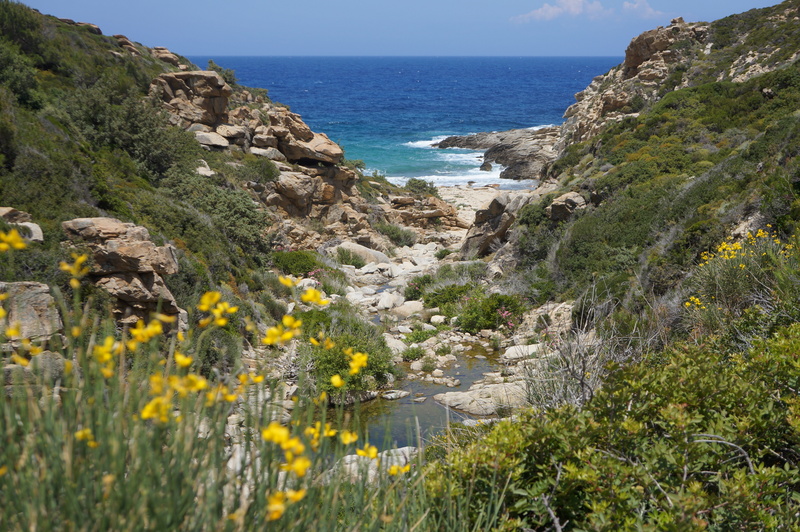 Living on Ikaria is like being on a health farm daily. You don’t go to a gym to exercise on bicycles that don’t go anyplace, you don’t spend time on a treadmill, definitely you don’t sit for HOURS on a freeway, or drive in circles in a shopping mall parking lot…...No, what you do is take a “bolta” a walk through pristine forests, photographing water falls, small creeks and flowers everyplace. Bathe in the famous “thermal springs”, hike climb up and down the mountains on the rocky goat trails breathing in deliciously fresh air. You can drink the famously strong Ikarian wine made by the locals with no preservatives…….. and it IS strong (14%)!! In ancient times the island was sought out as the ‘healing island’ due to it’s “thermal springs”. The “Ikarian wine” has been famous since before 700 BC when Homer mentions it in the Odyssey. MAYBE that’s why Dan Beuttner, founder of BlueZones, has announced that IKARIA is the “5th Blue Zone-land of longevity” on the planet. He’s been on Oprah, CNN, ABC, written a #1 Best seller on the subject, and has traveled around the globe looking for the “secrets of longevity”. ……www.bluezones.com/Ikaria. 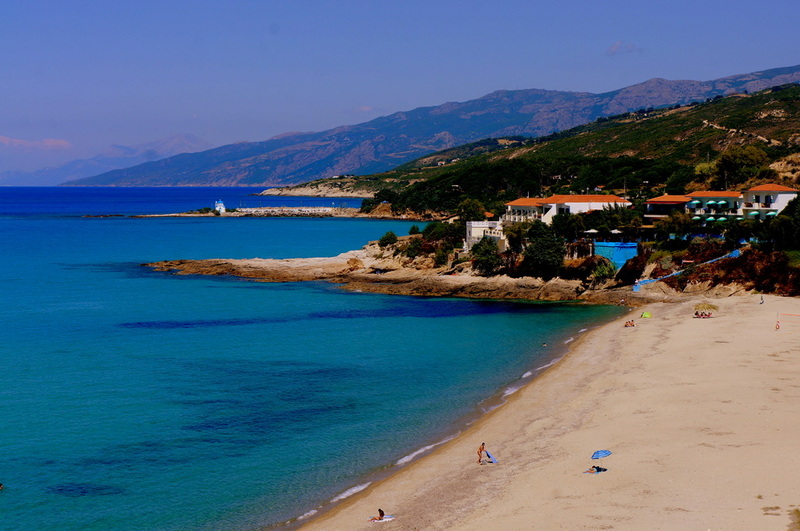 So the IKARIA Health Retreat will be giving you all kinds of BENEFITS for your health just by being here. AND you will be learning the amazing natural health techniques of BodyTalk Access. BodyTalk is changing the way people look at health care… …forever. THE EGG Seminar House in Ikaria. Book your place for seminars, workshops, retreats and events! Or take part as a participant in all attractions!